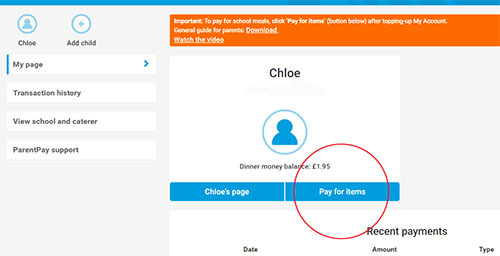 Please be assured all meal credit added to the system, prior to the launch of My Account, can still be found in the child’s ‘Dinner money balance’. The following guidance explains this simple process – please use this to support parents. 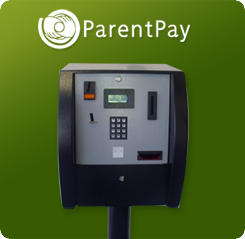 ParentPay please visit the ParentPay website here.